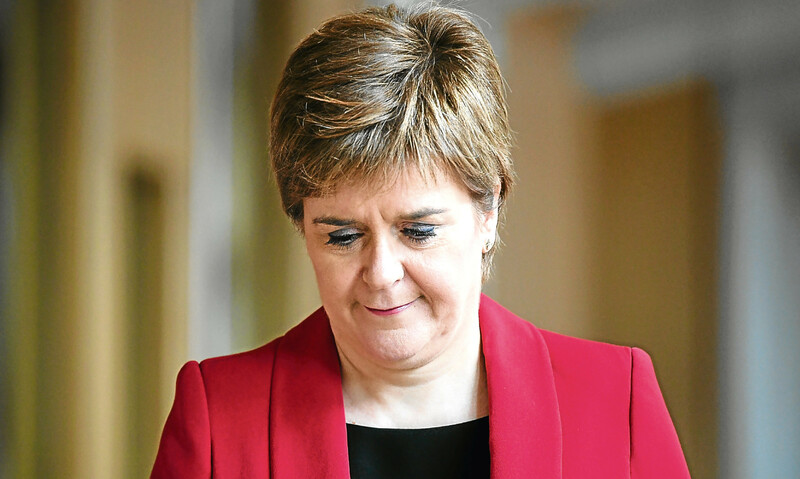 Courier columnist Alex Bell believes the "endgame in Nicola Sturgeon’s leadership has begun". 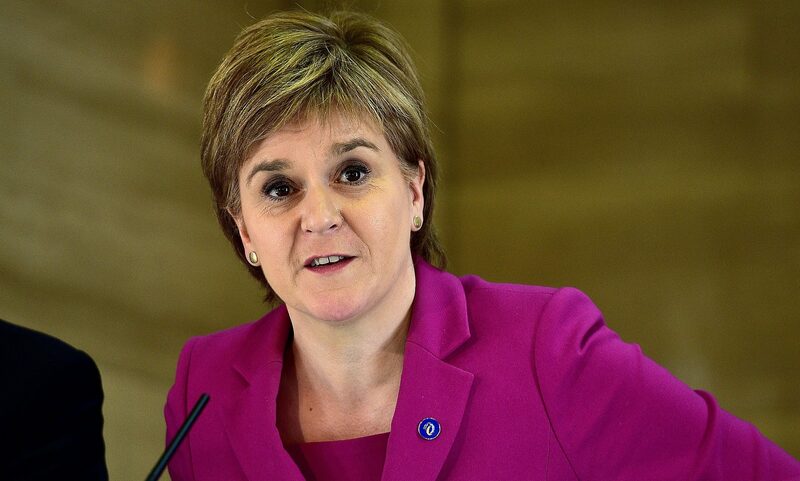 The Scottish Government will publish a Bill for a second independence referendum within days, First Minister Nicola Sturgeon has announced. 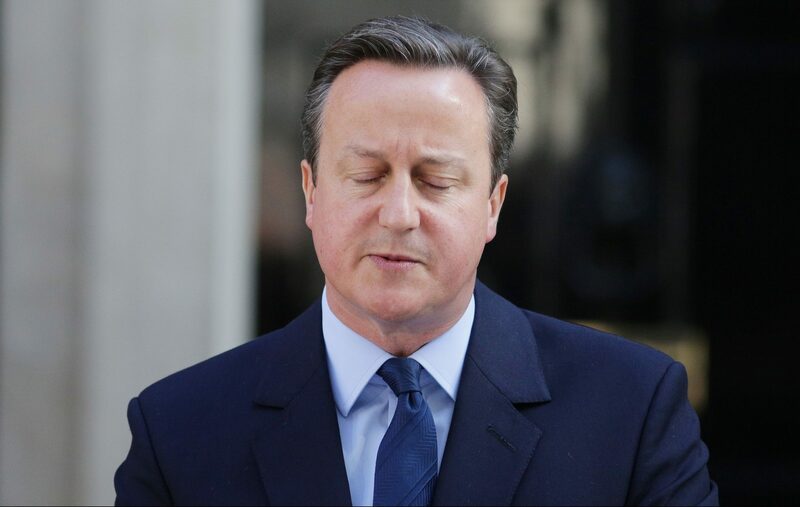 A composer has turned the tune that David Cameron casually hummed as he walked into No 10 after announcing his resignation date into an "evil anthem" fit for Darth Vader which has gone viral on Facebook. 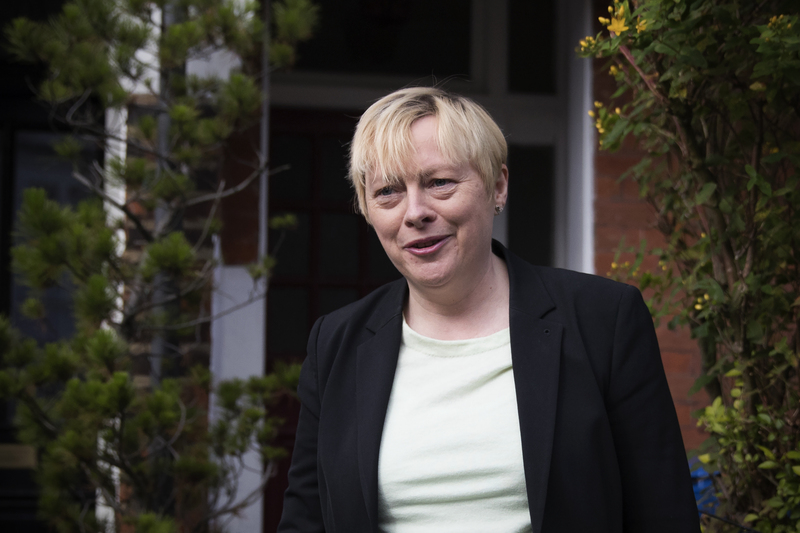 Angela Eagle insisted she has not embarked on a political "suicide mission" as she launched her bid to topple Jeremy Corbyn as Labour leader. 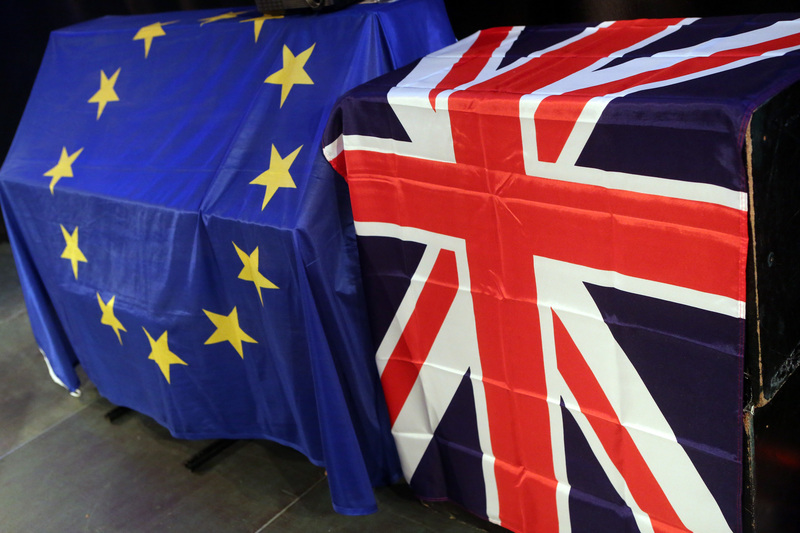 Officials at American bank JP Morgan have said they expect Scotland to vote Yes to independence in a second referendum. Neo-Nazis have posted stickers in Glasgow proclaiming “white zones” since the UK voted to leave the European Union (EU), according to a Glasgow MSP. 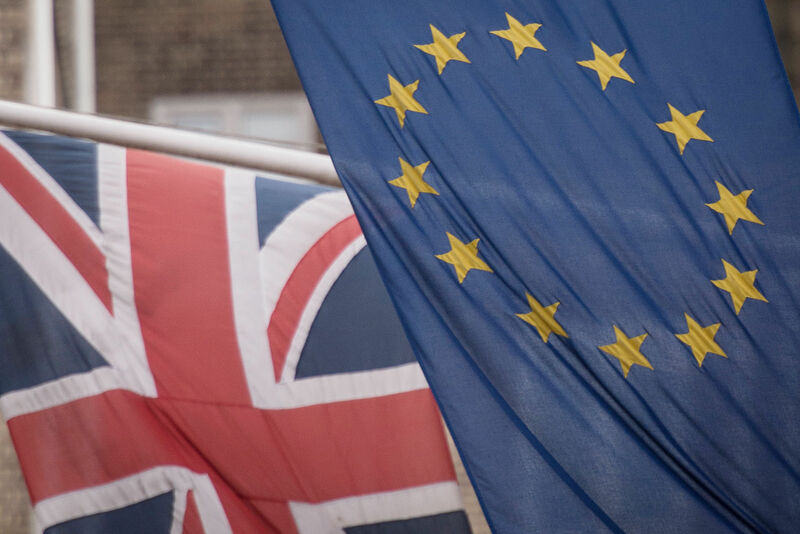 A Perth-based Tory MSP has warned of border controls if Scotland breaks away from the rest of the UK in the wake of last week's Brexit vote. 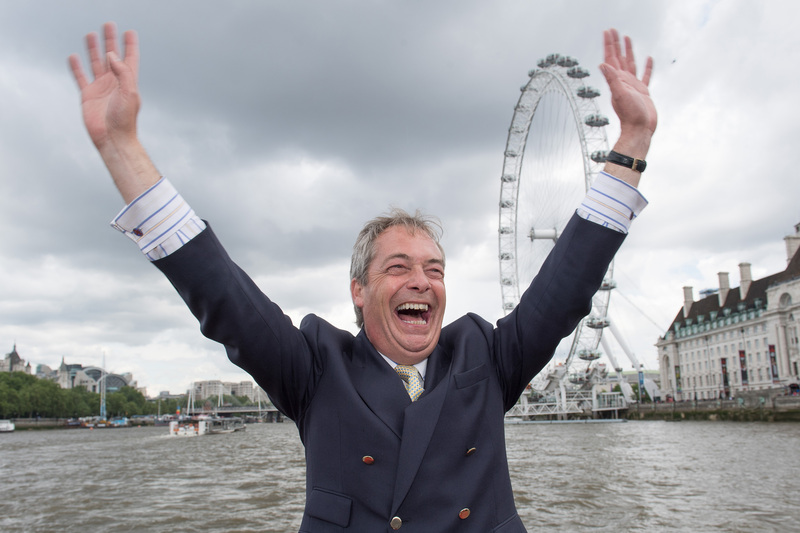 With more than half of results announced in the EU referendum, Nigel Farage declared "let June 23 go down in our history as our independence day".